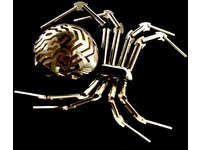 ‘Scent Whisper’ is a wireless jewellery set of two brooches inspired by the comic hero Spiderman. It can be worn by two people each wearing a brooch: a spider and a beetle. It works by the first user whispering a secret into the spider’s abdomen which has a humidity sensor embedded in a brooch. 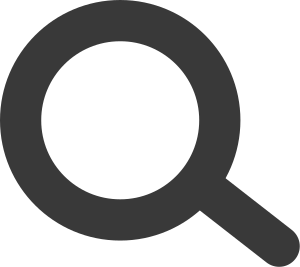 A message is ‘scent by a wireless web’ to a the second user wearing a wireless bombardier beetle brooch. 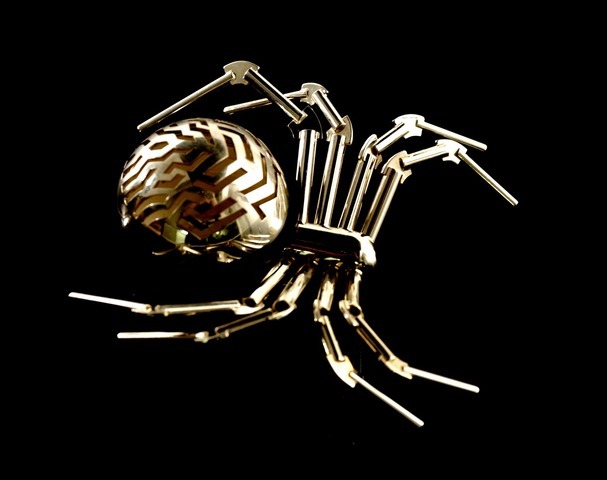 The beetle brooch retaliates by spraying a scent (or poison) to a lover (or enemy) dependent upon the response from the humidity sensor embedded in the spider. This jewellery device is able to dispense airborne nano-litre sized droplets of fragrance using lab-on-a-chip technology that allows efficient scent delivery. The exhibition was a homage to the inspirational power of bugs and insects, taking in craft, design, fashion and film on the way. 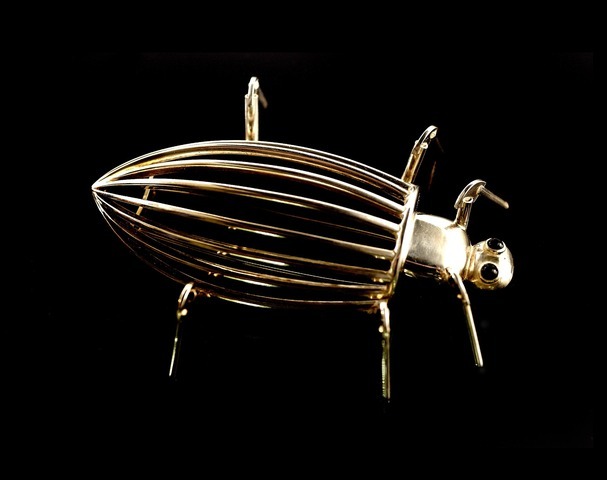 It featured a range of objects from John Dilnot’s insect prints and Micromagic System’s Hexapod robots to Stephen Webster’s gold and sapphire bug jewellery and Georgina Griffiths yellow and black glass take on a wasp. 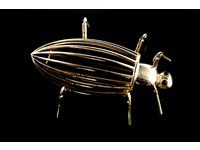 There was also a good selection of work by contemporary artists: Mark Wallinger and Cornelia Parker (part of the Byam Shaw School of Art’s Bugs Portfolio project) – as well as some historical items including a pair of Turkish slippers embroidered with metal thread and shiny beetle wings.